I have been using Oz Naturals for three weeks now and I can honestly say I really like them. 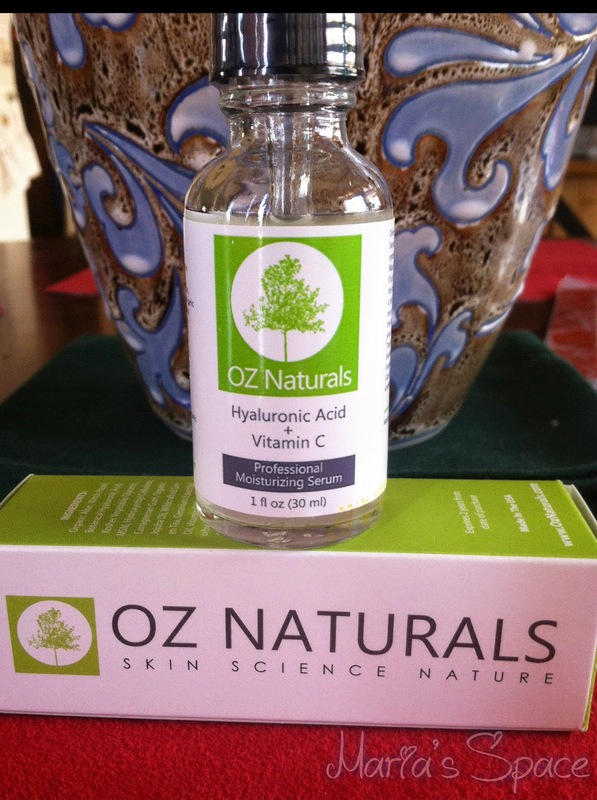 I wrote about The Oz Naturals Vitamin C + Amino + Hyaluronic Acid Serum last week and how good it makes my skin feel. 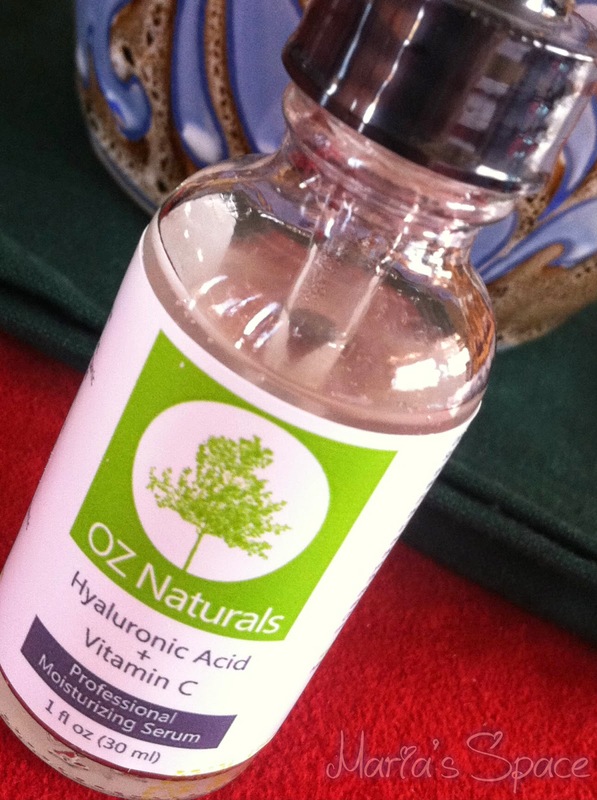 Today, I am going to write about the Oz Naturals Hyaluronic Acid + Vitamin C.
It really has made my skin look alive. No dryness, softness, less fine lines and even the ones around my upper lip appear much lighter. Anything that is going to make me look younger is for me. Having younger looking skin is important to me and I love that I have had the chance to try out these amazing products. 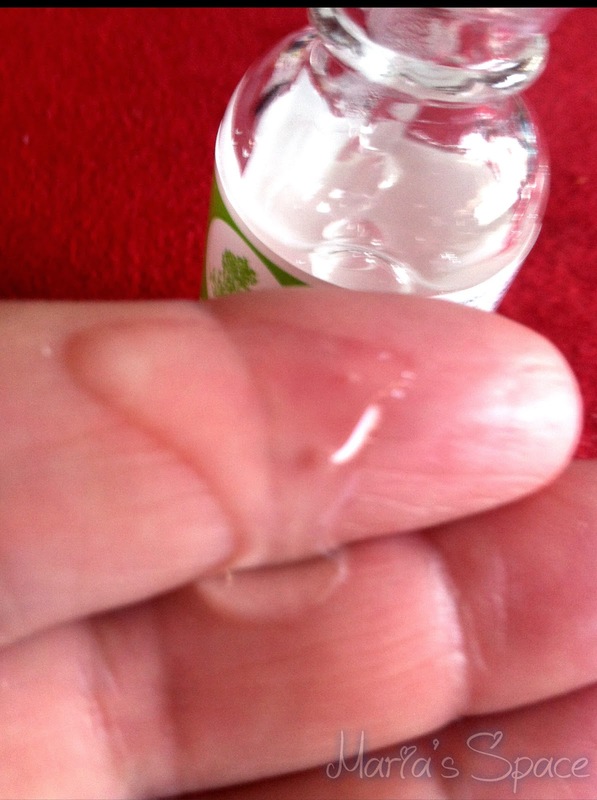 The bottle is clear with a dropped like the last serum I used from Oz Naturals. 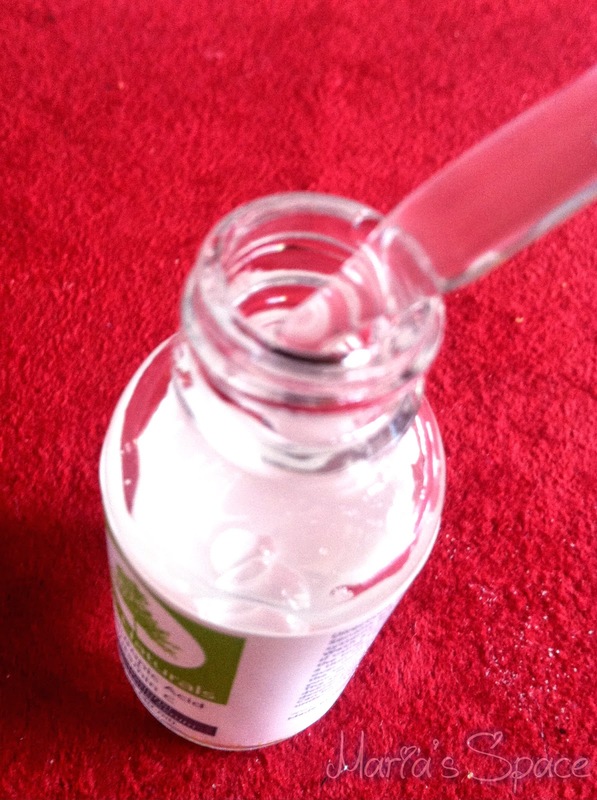 First the serum goes on nice and smooth. 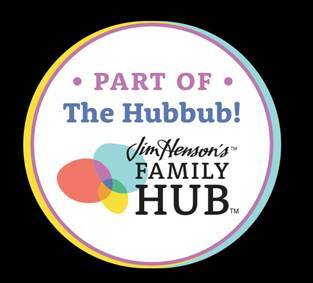 There is no need to rub in. A quick swipe of the professional moisturizing serum is enough to start seeing results. Taking care of our skin is important and the sooner you start the better. Using products that are 100% vegan, cruelty-free, paraben-free, sulfate-free, mineral oil-free, lanolin-free, gluten-free, and GMO-free are a great way to start. The serum is watery and silky. 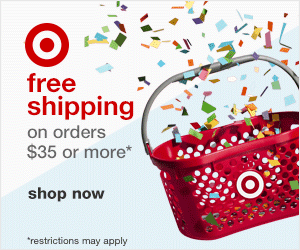 It goes on nice, easy and feel light on the skin. There is no sticky or greasy feeling. 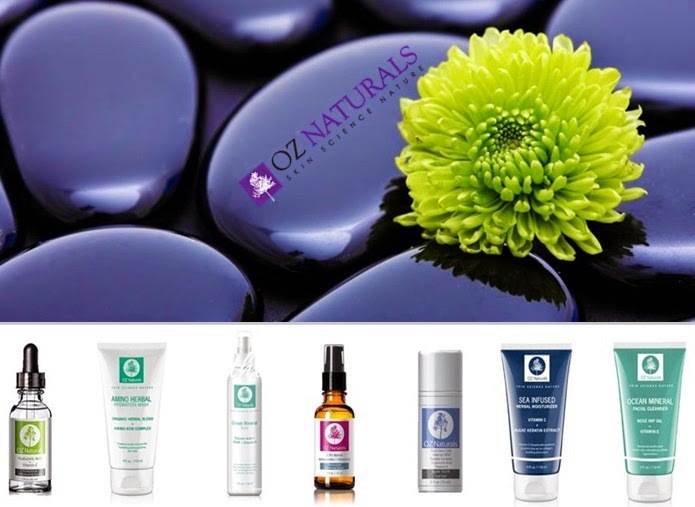 Oz Naturals has a many other skin care products. Check them out at Oz Naturals. Disclaimer: I received a complimentary product. No monetary compensation was offered or received.